In case you haven’t heard, our friends at the Hampton Roads Naval Museums are set to host their fifth annual “Brick by Brick: LEGO Shipbuilding Event.” It is their yearly signature event. 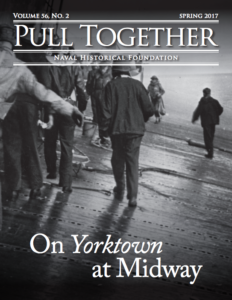 The Naval Historical Foundation is once again partnering with HRNM for this event. This is the third year that NHF has been involved with LEGO Shipbuilding down in the Hampton Roads area. We were thankful enough to get an exclusive interview with one of the coordinators of the event, HRNM Special Events Coordinator Don Darcy. Mr. Darcy took some time out of his hectic schedule to answer a few questions about why this year’s event will be the best ever. What is different about this year than in previous years? We’ve greatly expanded our available space this year by moving the event into the Half Moone Cruise Terminal adjacent to the museum. That has allowed us to add extra activities, including a stronger focus on STEM with Lego robotics. Due to these added activities and space, we’ve increased our community partnerships–with the First Lego League, Junior First Lego League, Sea Perch, and Engineering for Kids. 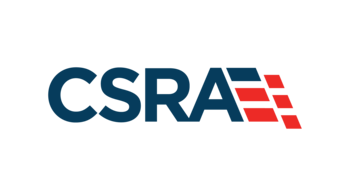 We’ve also added five new Navy ships for kids and adults to build–the USS Liberty, USS Monitor, CSS Virginia, USS Seawolf, and USS Maine. 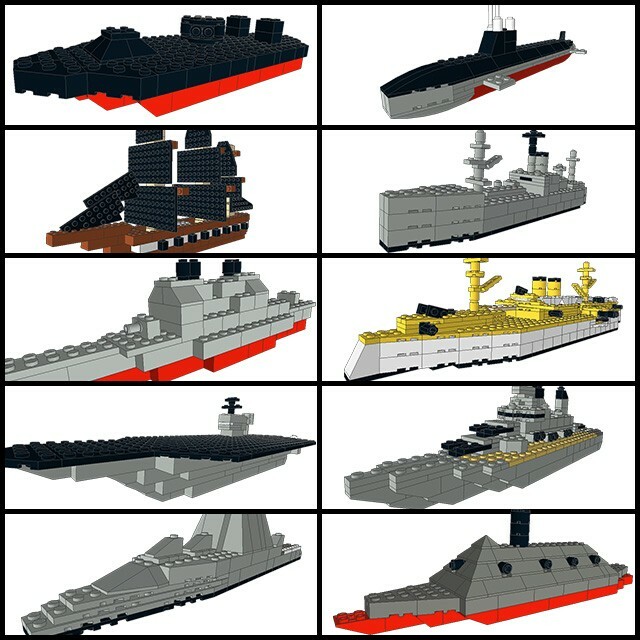 How has the LEGO shipbuilding program impacted HRNM? LEGO Shipbuilding has become our signature event, with over 2,000 visitors each year. We’ve also developed it into a free education program for schools, and we’re currently expanding that education program to include LEGO robotics through a grant we received from NHF. My favorite part of the process is designing new ships. I really like the creativity that goes into the design phase, including deciding how difficult the ship will be (easy, medium, hard, or expert) and how to make it look similar to the real ship. To choose which ships to design, this year we went through ships used in the past and either revamped them or built ships we hadn’t included already. This coming year, we will be offering the chance for organizations to sponsor ships, and we’ll also be looking for event visitors to tell us what they want to see. Do you have a personal favorite ship design? Do you have any final thoughts for this year’s event? The event is FREE! Anyone interested in supporting the event, and future Lego events (and keeping them free!) can go to the HRNM Booster page to buy a t-shirt and support the event. All proceeds go to our foundation, which is funding the Lego Shipbuilding event. Our own Digital Content Developer has a long relationship with the event. As a former employee of HRNM, he helped design the program in its early stages. In case you missed the history of HRNM LEGO shipbuilding post he wrote from last year, read it HERE. We hope to continue our partnership with the Hampton Roads Naval Museum for future LEGO Shipbuilding events.